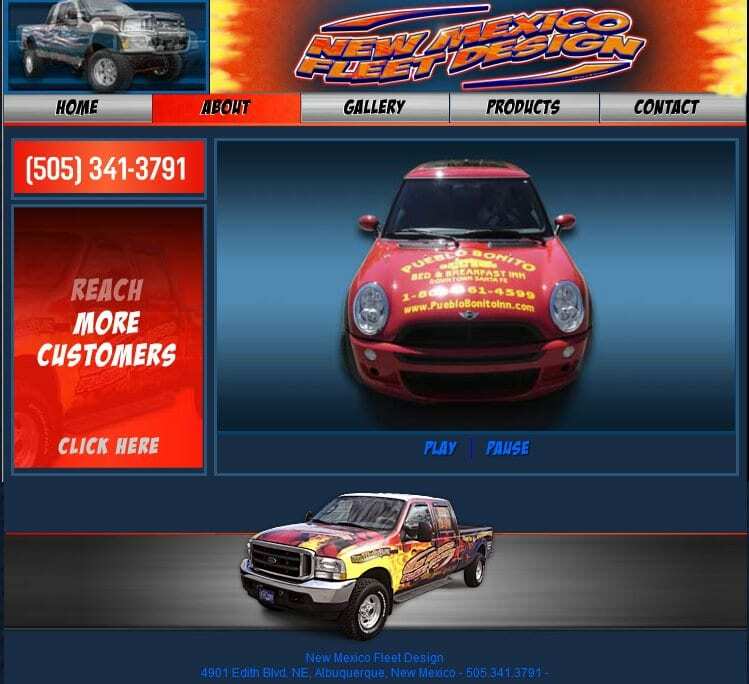 New Mexico Fleet Design had grown into a company that did a whole lot more than vehicle wraps. 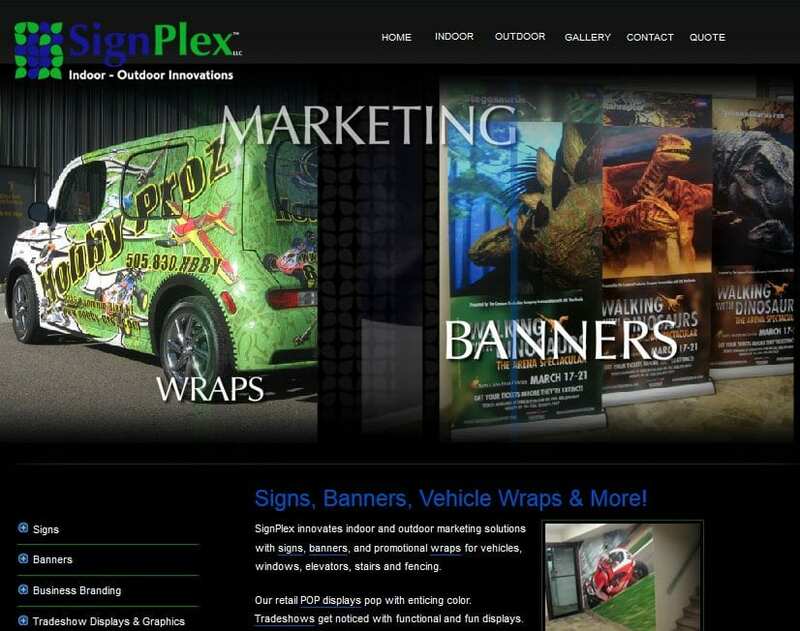 They needed a bigger company with a bigger brand. that would grow as the company expanded into new product arenas and geographical markets. 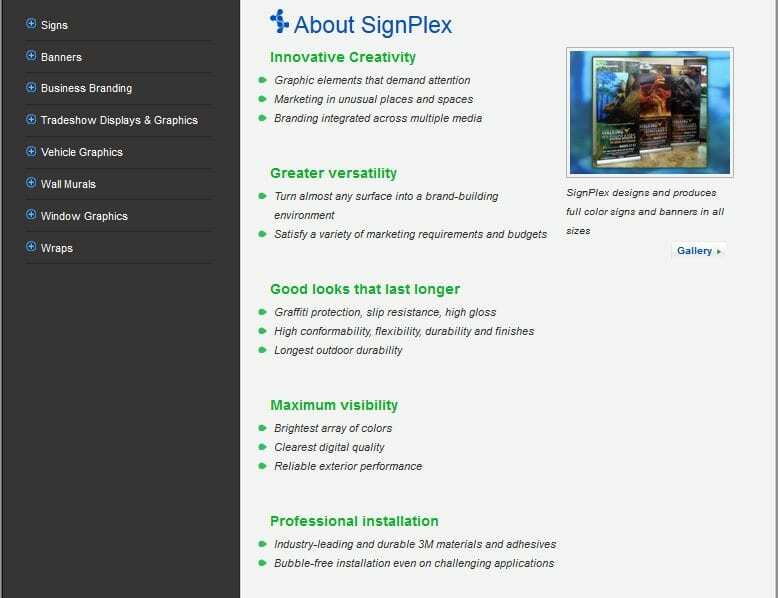 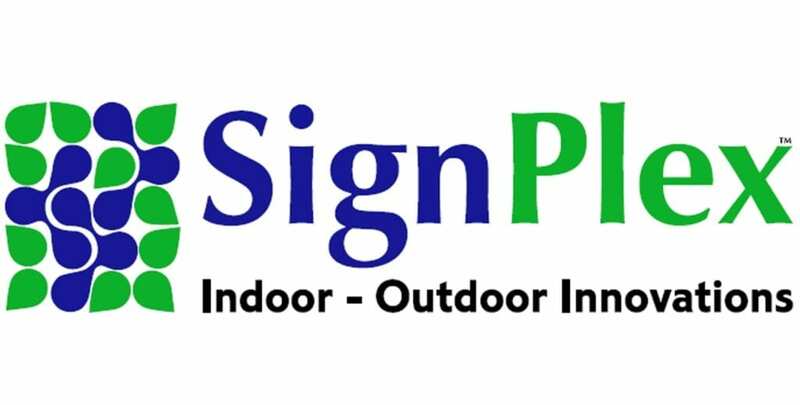 After researching local and national competitors, XtraMark created the SignPlex name and brand, featuring a unique selling proposition that showcased expanded product lines.